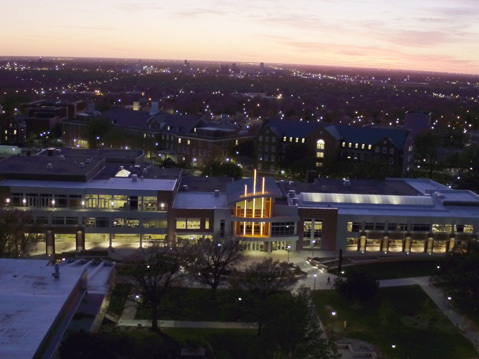 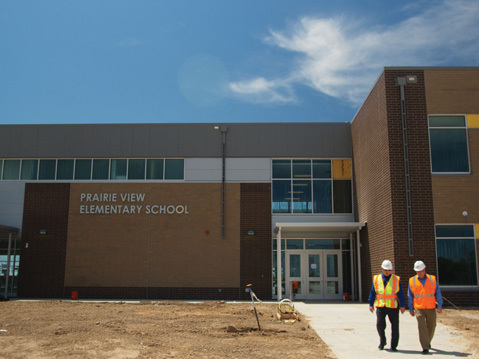 environment for all students is the highest priority. 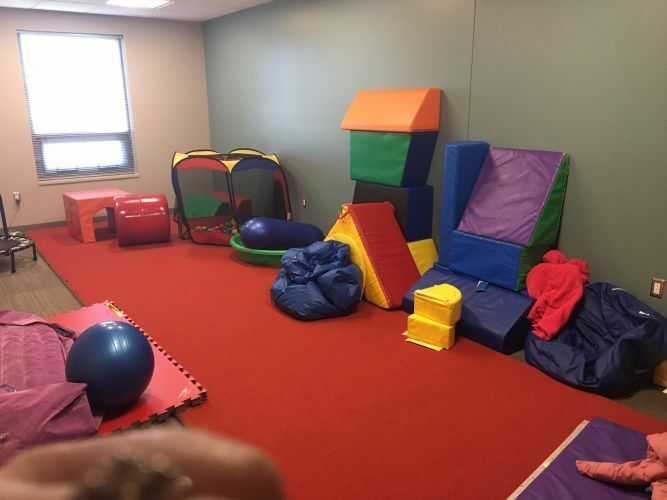 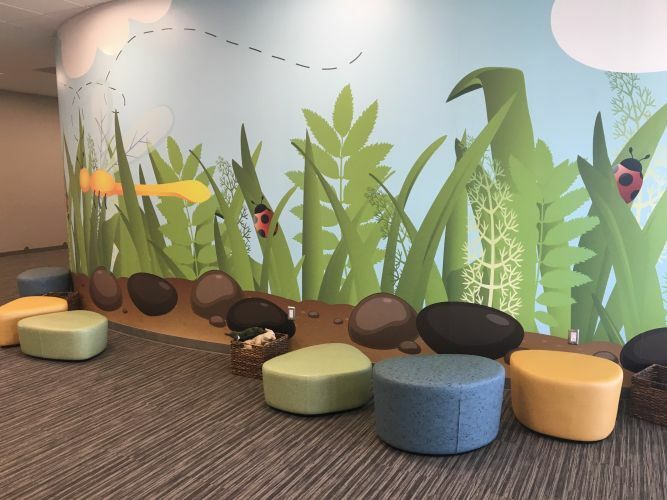 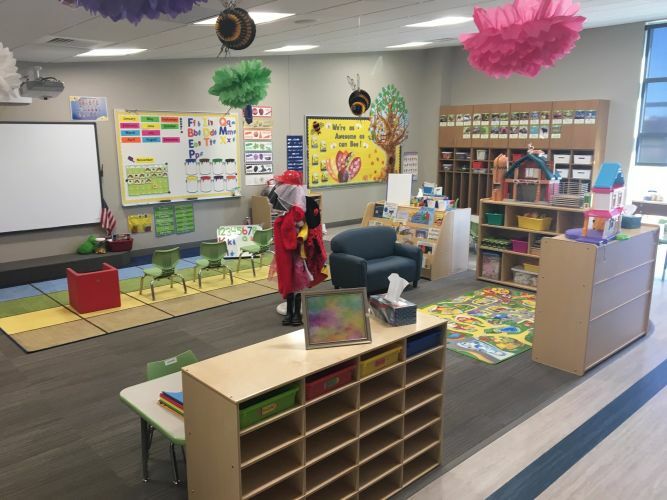 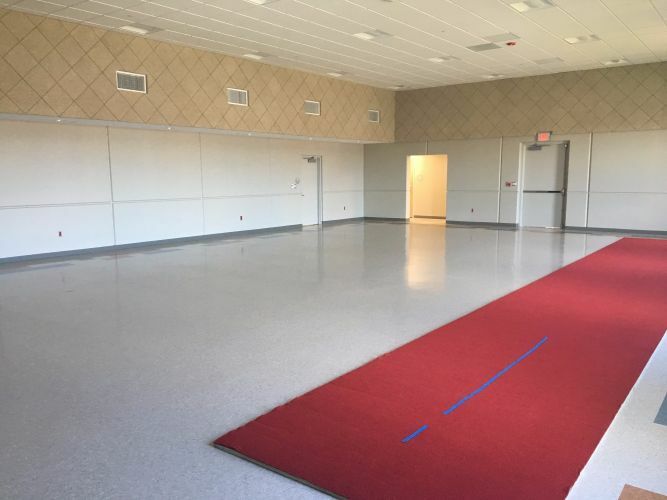 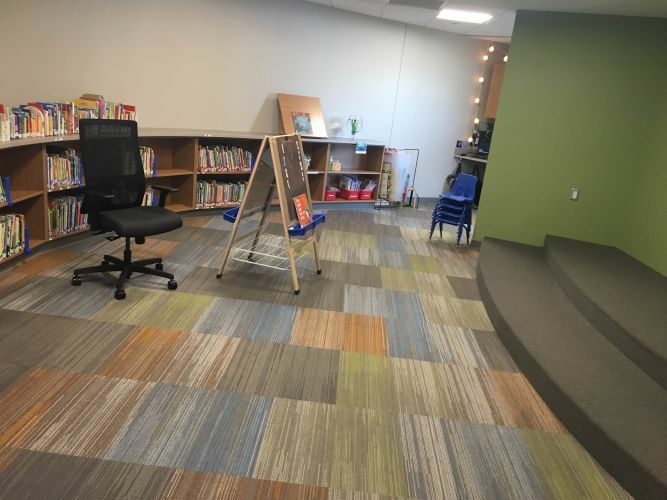 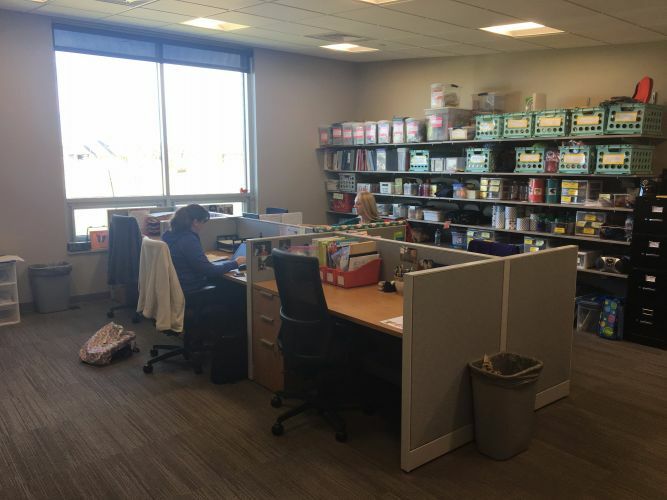 When building a new Early Childhood Center for children ages newborn-5, Maize was concerned with making a comfortable space for all students including children with special needs. 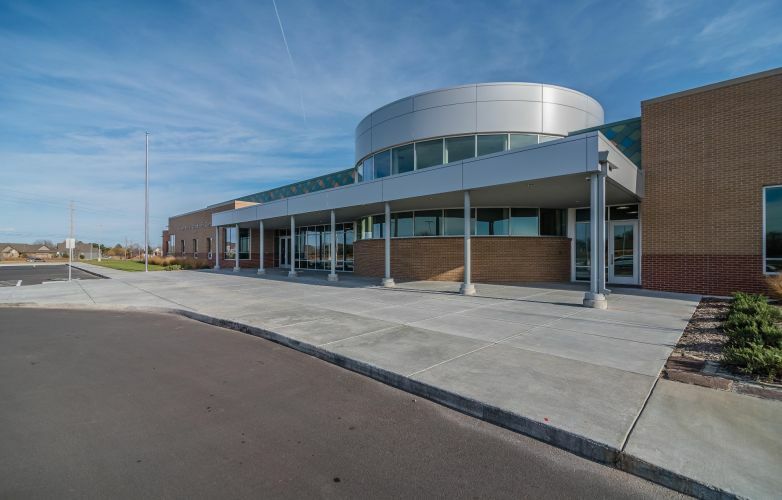 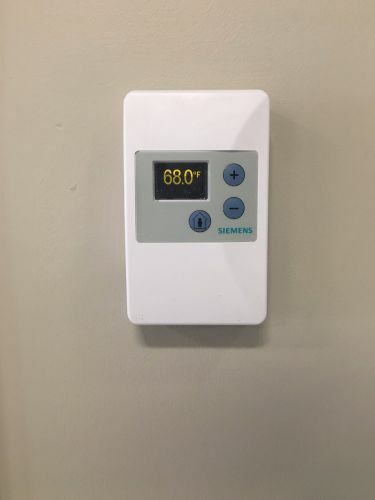 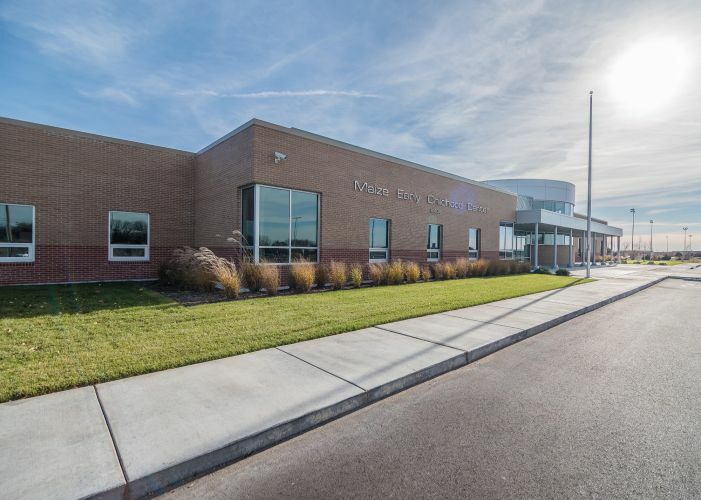 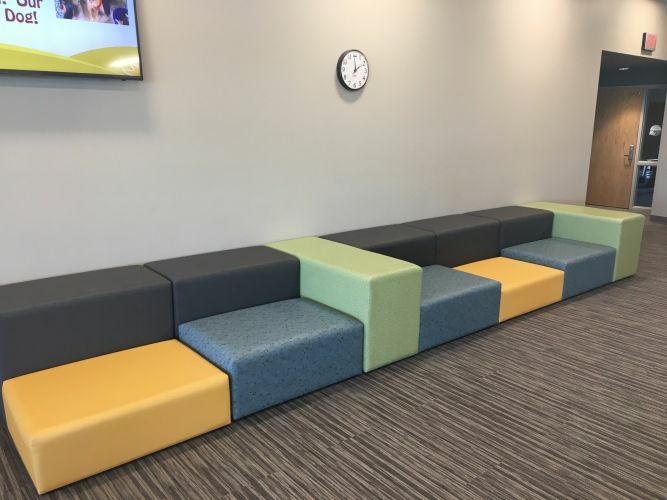 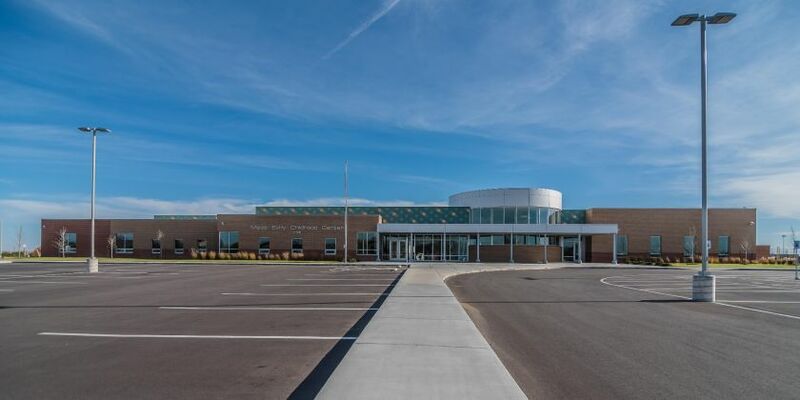 To maintain a comfortable learning environment for all students, BCS focused on providing quiet, comfortable, energy efficient building systems. 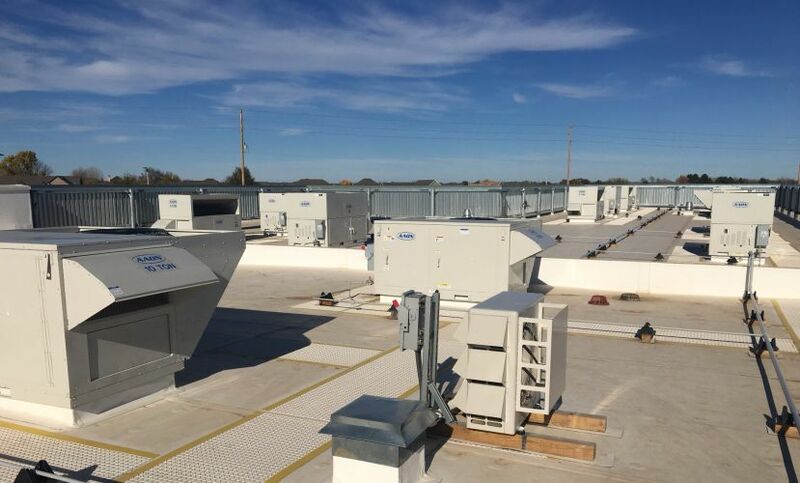 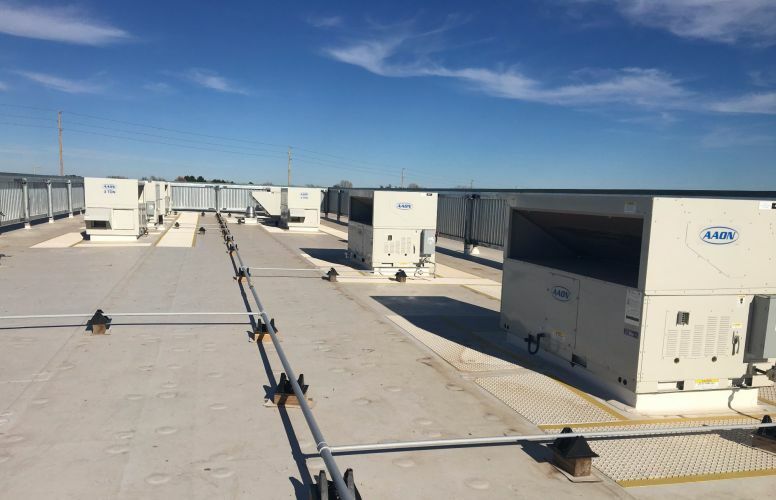 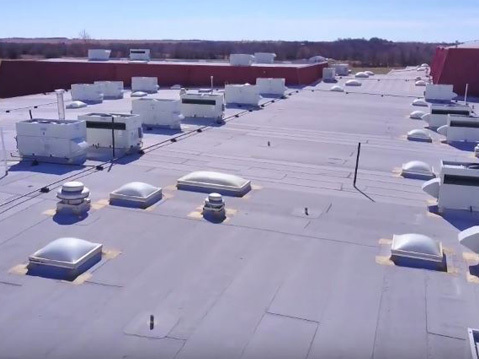 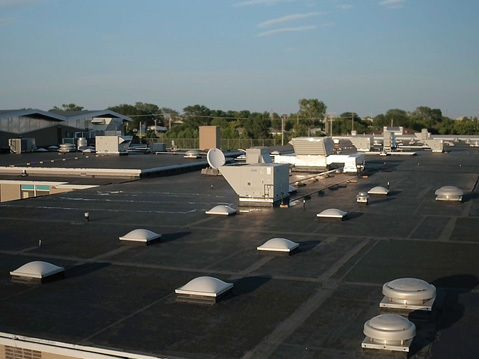 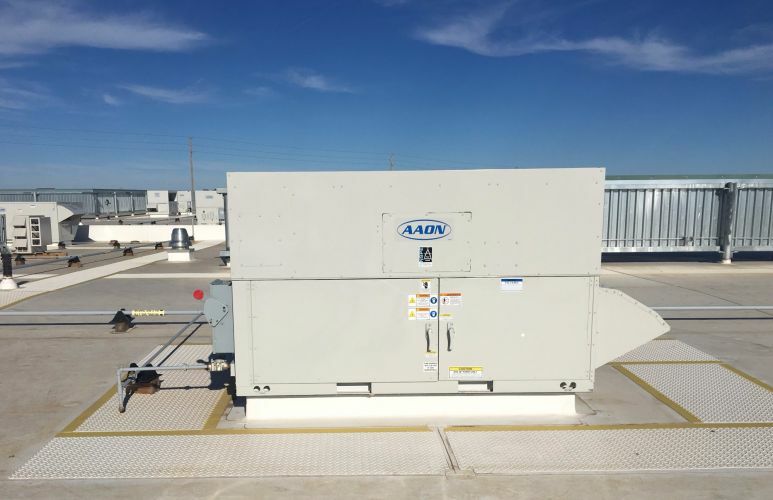 AAON Rooftop Units allow heating, cooling and dehumidification to be varied to precisely match each space’s current load, preventing temperature and humidity swings that are common to cycling or on-off Rooftop Units. 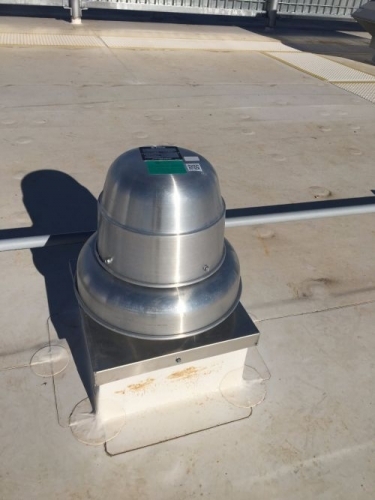 Accompanying Cook fans provide industry-leading low sound levels. 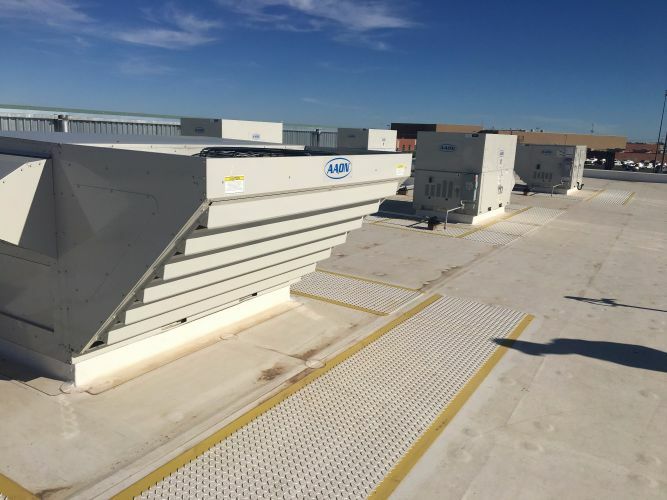 The district also implemented a building automation system, Siemens Direct Digital Controls (DDC) to ensure energy efficient operation. 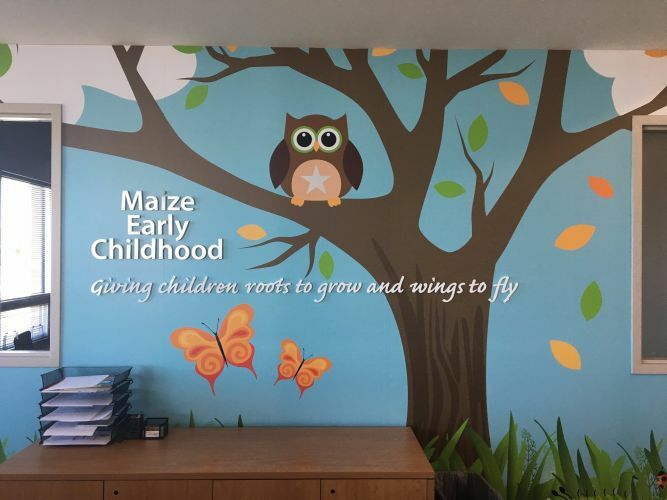 AAON, its reputation built on ease of maintenance, efficiency and longevity, is reliable and reduces the need for day to day maintenance, which frees up time and resources for Maize School’s maintenance team. 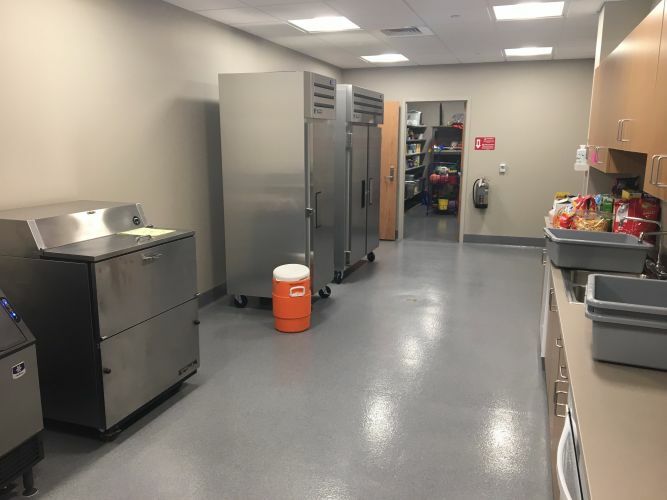 Variable capacity technologies minimize utility costs and maintenance is simpler by easily accessible components through hinged access doors. 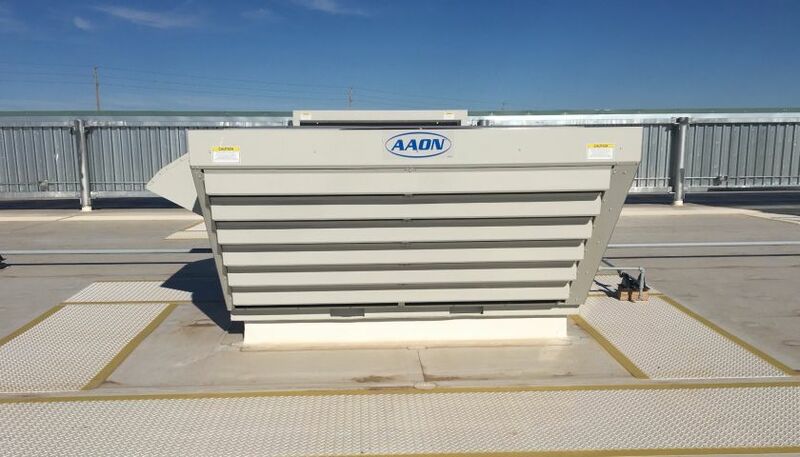 AAON units are built for stamina with high quality design and manufacturing processes which makes them a great investment for schools who need to allocate funds in many different places. 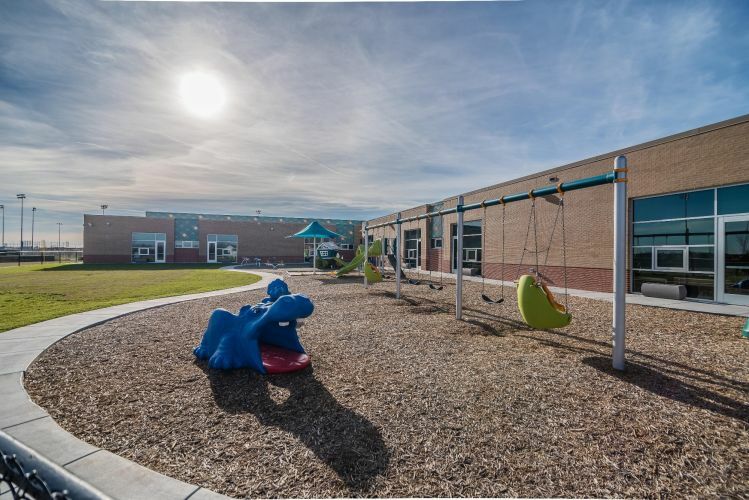 Designed with rigid double wall foam insulated panel cabinet construction, they have industry leading sound levels to keep classrooms quiet, even when the system is running.